I was born and grew up in the Netherlands. My parents, when I was eleven years old, decided to move to the beautiful island of Aruba. During the first few years I was mostly into Paso Fino horseback riding. I even joined the world championships in Colombia and returned with a silver medal. 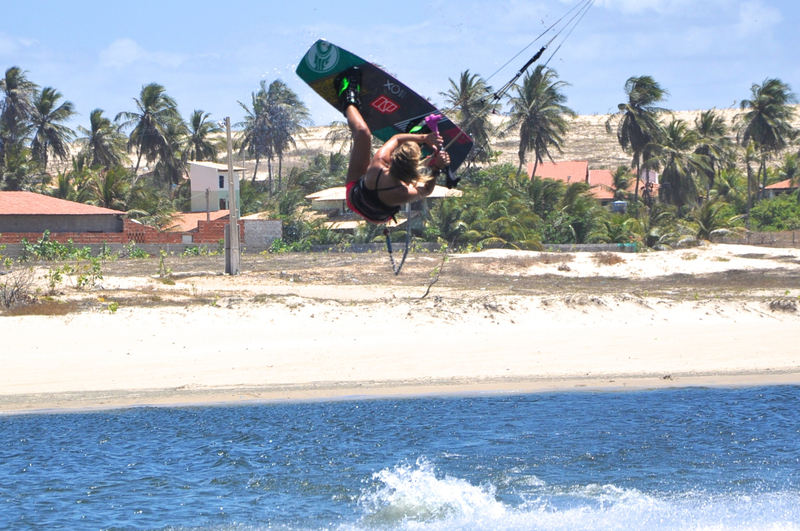 Not much later, I got to know kite boarding and was immediately hooked. 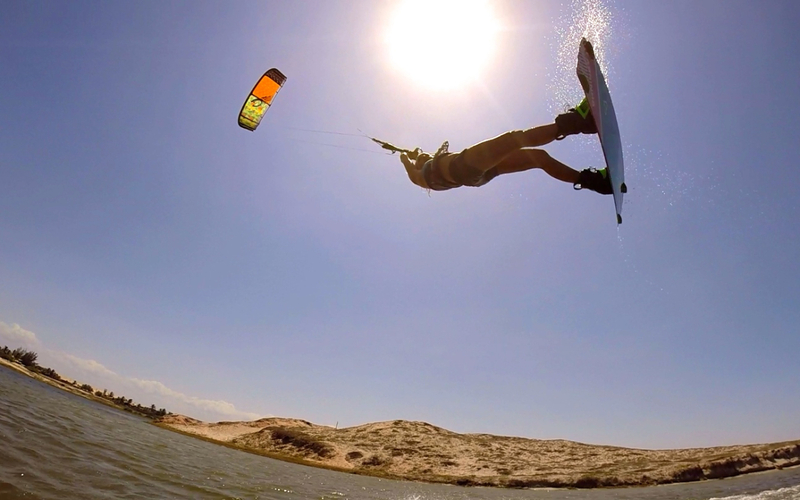 After four years of practicing, I finished high school and immediately started my career as a professional kite boarder. At the moment I am living the dream. I now travel all over the world competing in the PKRA World Tour of freestyle and visiting as many events as possible. I was ranked 3rd in 2013 and looking forward to another great season! I’m training hard to become the world champion one day! 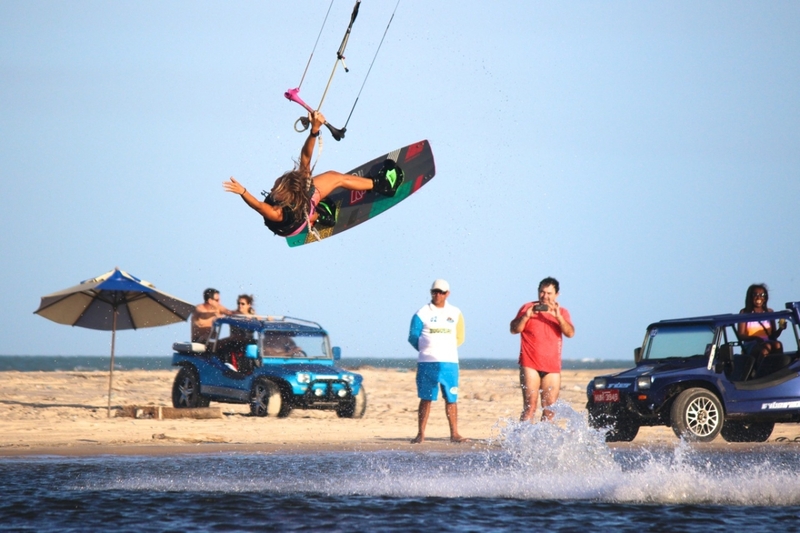 I’m always super afraid of knee and shoulder injuries which are very common in kiteboarding. I had a minor knee injury this year and am working very hard to keep my body as strong as possible. I love the adrenaline rush when landing big tricks! My warm-up is super important. It doesn’t feel good to go on the water with cold muscles. Once I’m on the water I focus on just one or two tricks at a time, and make sure I get them perfect! I need to land my tricks!! The first trick is always most nerve wrecking because a good start makes the rest so much easier. A young girl named Mikki de Man from Bonaire. 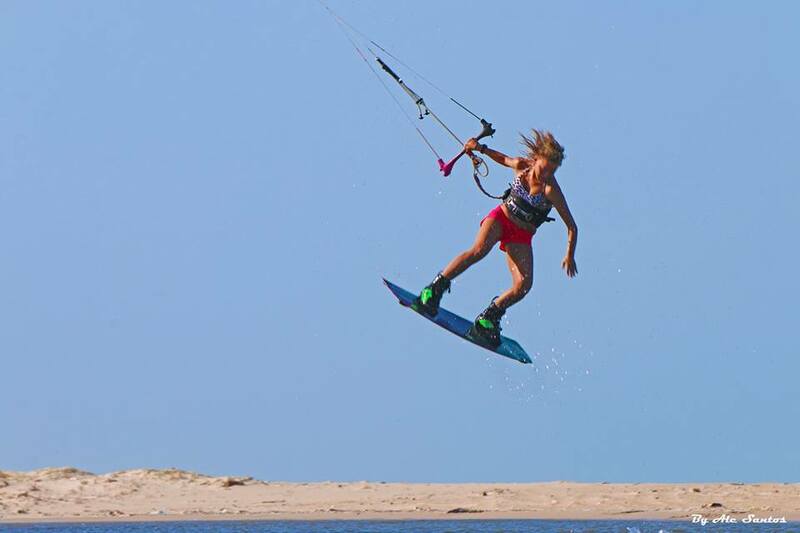 She is super stoked on kiteboarding, makes sure she’s riding the same gear as me (which really is the best!) and I can totally see her growing up to be a pro too! If you really believe, anything is possible. Don’t give up. The beginning is tough but once you get through that you’re going to love it so much that you’ll never want to stop!